Welcome to A & B Auto a family owned and opperated business since 1986. located at 5700 West Colfax in Lakewood, CO 80214. 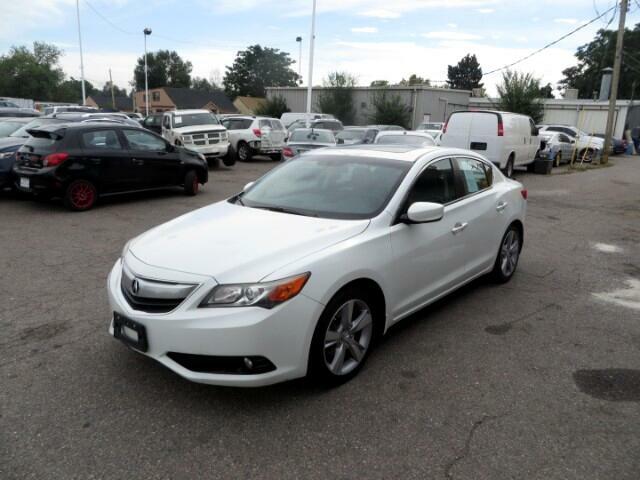 Please call or text us at 303-274-1400 to arrange a test drive or visit our website www.anbautosales.com to view our complete inventory. and if we don't have what you want we will get it for you. Prices subject to change at anytime. Confirm all information prior to decision to purchase. All prices do NOT include D&H -Delivery and handling charges, Taxes, Title and registration fees, finance charges, emission testing and compliance charges. D&H Delivery & Handling - to negotiate price of each vehicle sold there will be an addition charge of $399.50 for costs and additional profit to the seller/dealer for items such as inspecting, cleaning, adjusting new and used vehicles, and preparing documents related to the sale. ALL VEHICLES ARE SOLD AS-IS UNLESS ADDITIONAL WARRANTY IS PURCHASED .